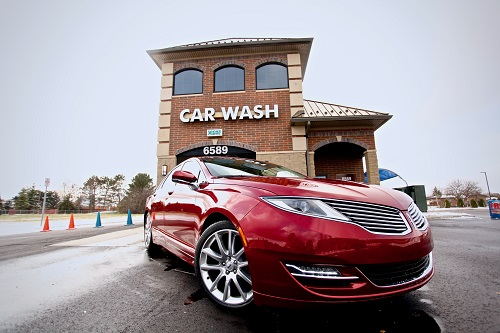 Quick Pass Car Wash in Canton, MI is dedicated to providing an unprecedented car wash experience. 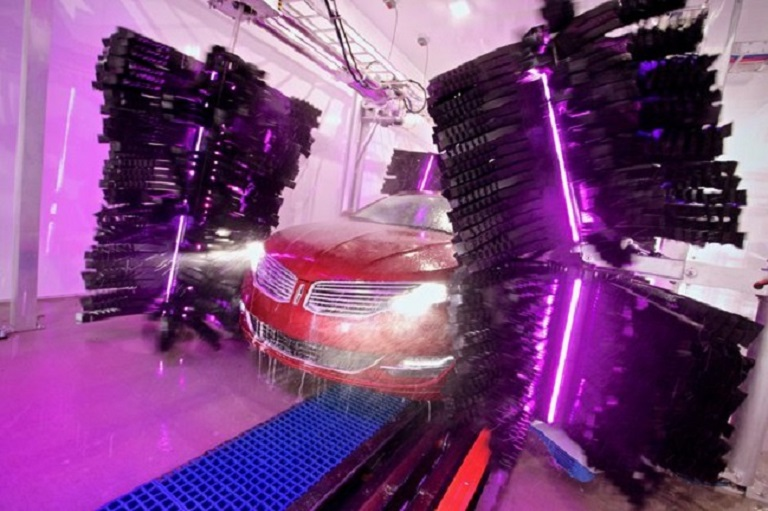 Our state-of-the-art SpinLite washing technology is specially designed to deliver a better, deeper and safer clean than traditional car washes. 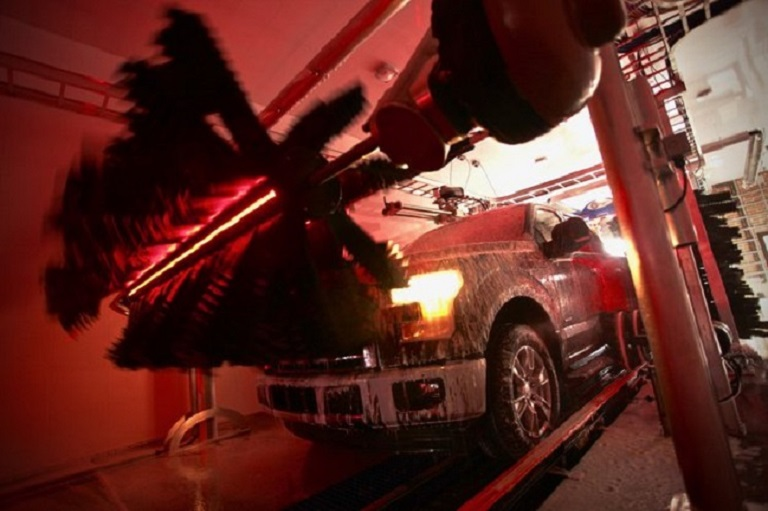 We offer a variety of monthly membership packages and single-wash options with customizable a la carte enhancements to ensure you always receive a best-in-class wash completely tailored to your vehicle's needs. Free Vacuums & Free Towels! 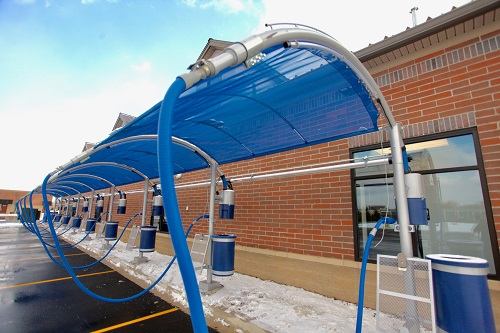 FREE VACUUMS AT QUICK PASS CAR WASH! 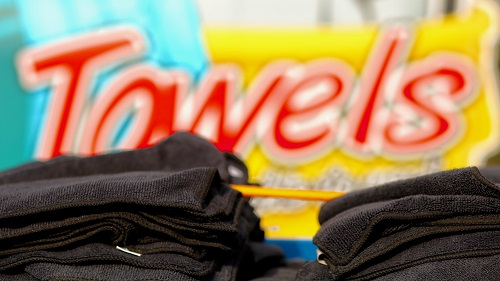 WAIT THERE IS MORE.. FREE MICRO FIBER TOWELS! © Copyright 2019 Quick Pass Car Wash. The email address entered does not match with any account found in our records. Please use a different email address or log in using your RFID tag number. For further assistance, please call (734)667-1513.